​Ever wanted to learn how to model? Already a model, and want to improve your skills? Or want to learn how to apply your own makeup, or better your techniques? Ricochet Modeling & Makeup Academy is for you! Fashion/editorial, commercial print, runway, catalog, theatrical, artistic style and showroom. Get the opportunity to model in runway shows, photoshoots, gallery shows, and more throughout the Bay Area! Whether you want to build self-confidence, make a presence everywhere you go, or sharpen your walk; you will have the chance to do so at Ricochet Modeling Academy! ​Ricochet models are unique for representing wearable art in a theatrical way. 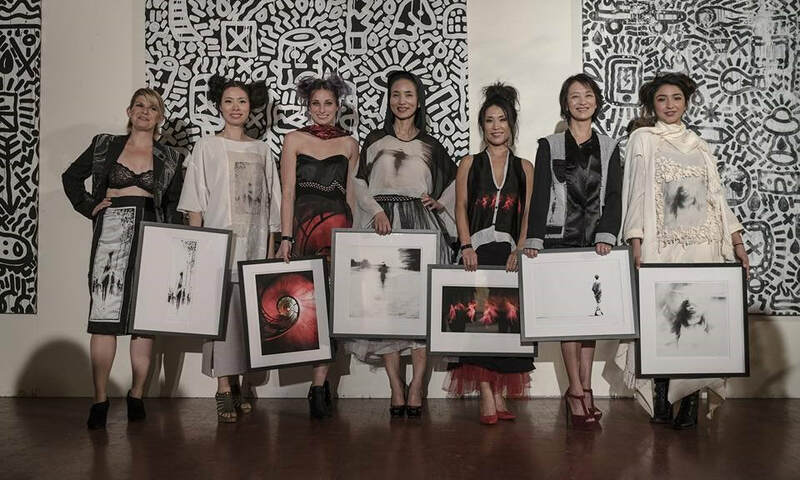 Ricochet runway shows are known for their intimate, reception style setting which helps portray our vision of artistic one of a kind wearable art. The modeling academy is open to beginner, intermediate or advanced models of all ages, sizes and genders! ​You can learn and/or become an expert in applying your own makeup for work, a night out or even a fashion show, here at Ricochet Makeup Academy! We only take up to 12 students per class. A great thanks to our sponsors!